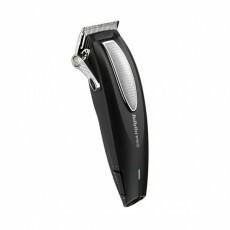 The Babyliss Pro V-Blade Precision Trimmer is a superb cordless hair trimmer from the new babyliss Professional range. 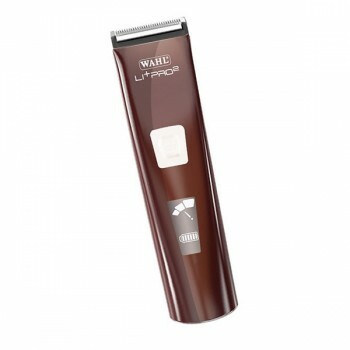 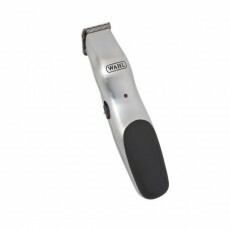 The V-Blade Trimmer is crafted with precision to the most exacting standards and has Japanese steel blades which give a super sharp V cutting angle. 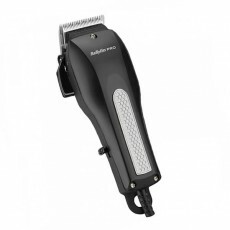 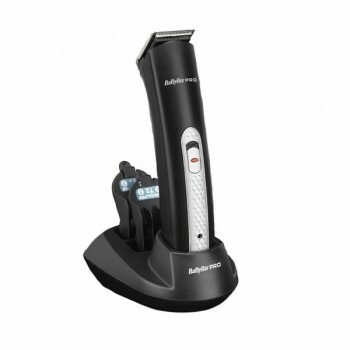 The incredible Babyliss V-Blade Hair Trimmer can be operated both on the cord and cordless for ultimate versatility and is supplied with a stylish charging and storage stand. 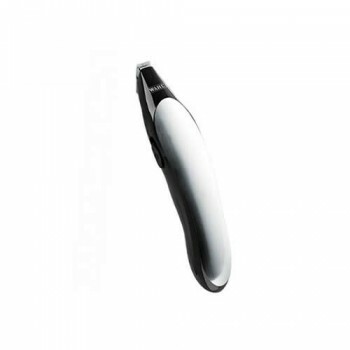 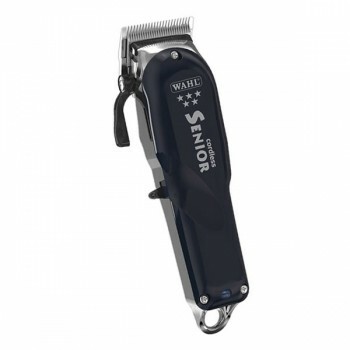 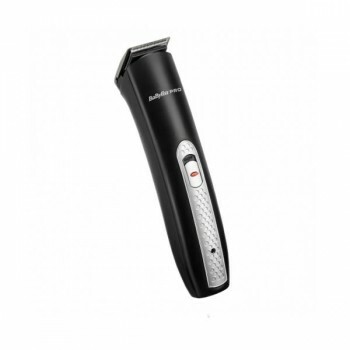 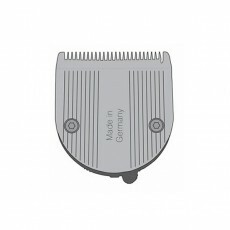 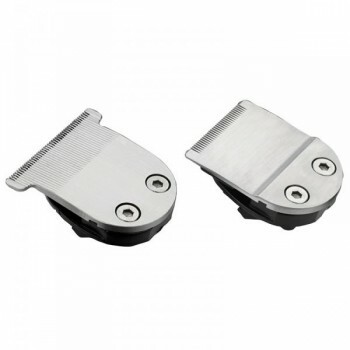 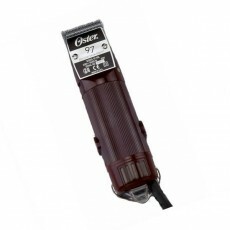 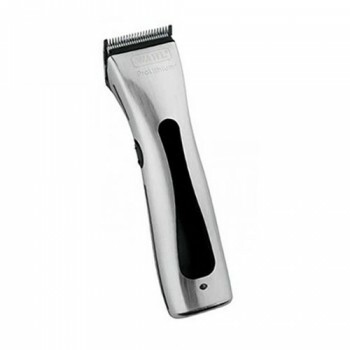 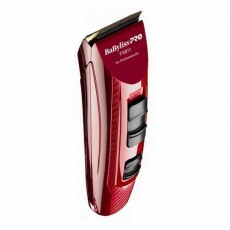 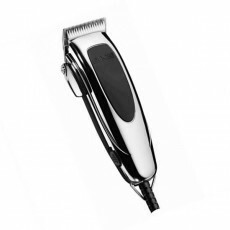 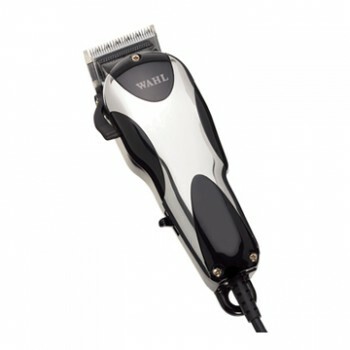 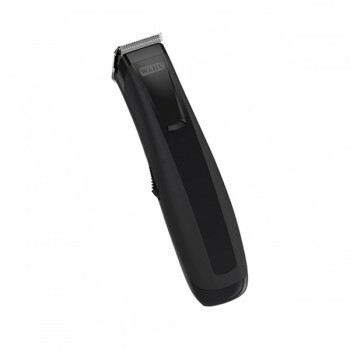 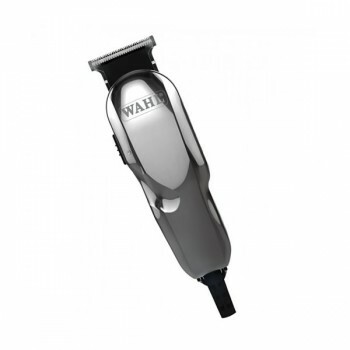 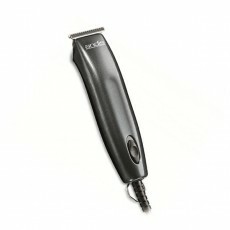 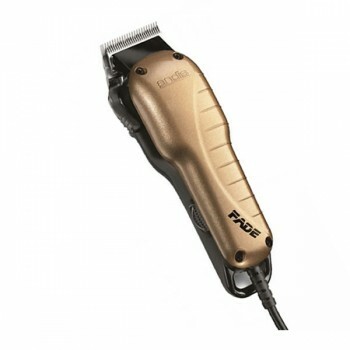 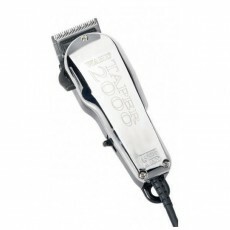 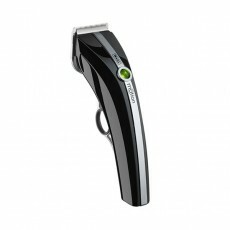 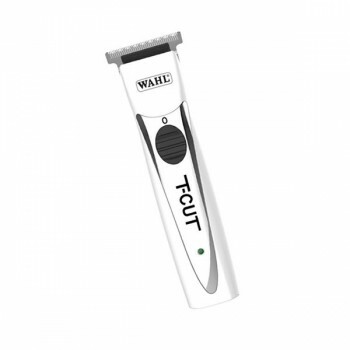 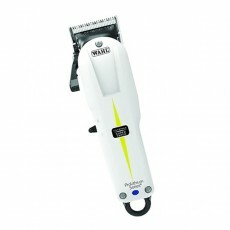 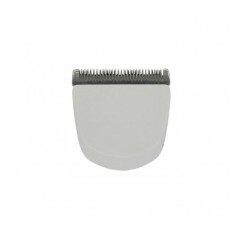 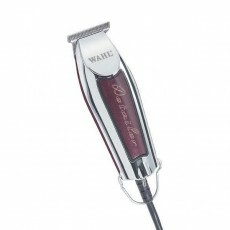 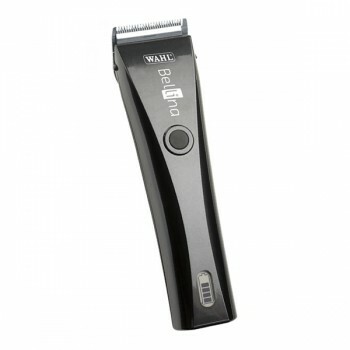 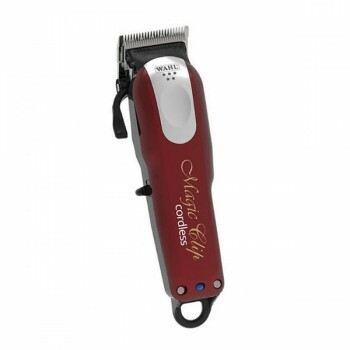 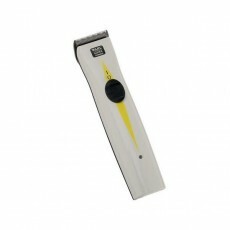 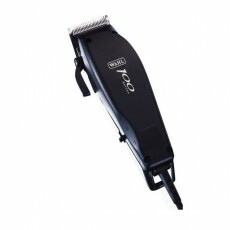 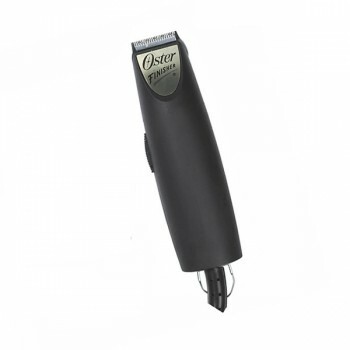 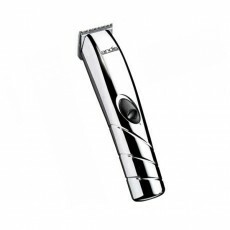 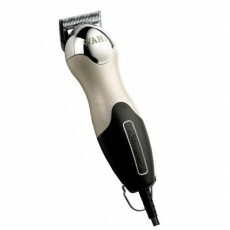 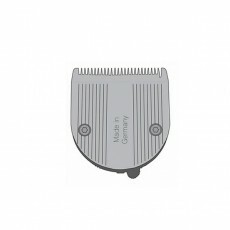 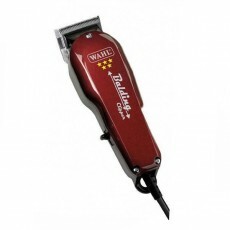 As an added extra, these professional trimmers come with two interchangeable blades, a 30mm and 40mm blade. With a high powered motor and long-life battery offering complete freedom, the V-Blade offers incredible performance every time. 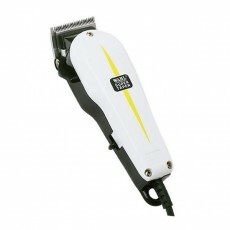 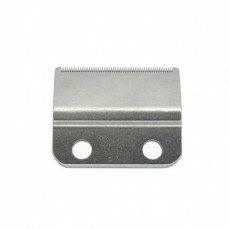 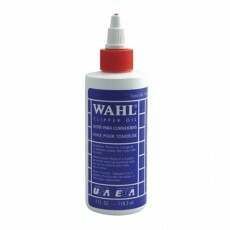 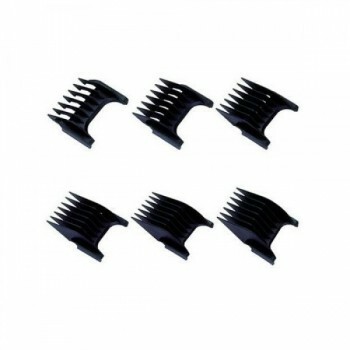 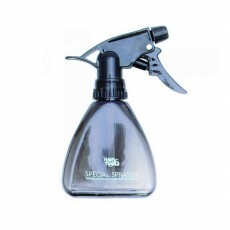 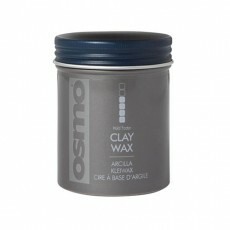 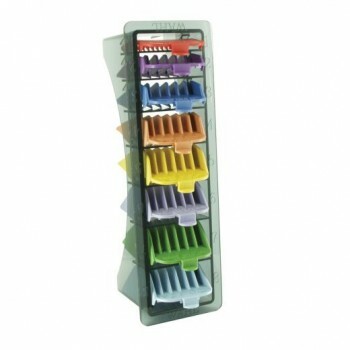 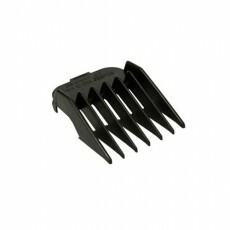 It is supplied with a charging stand, 6mm and 10mm attachment comb guides, oil and a cleaning brush. 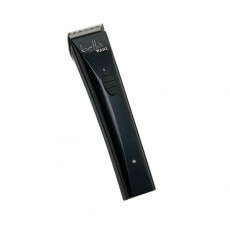 - High power cord or cordless performance. 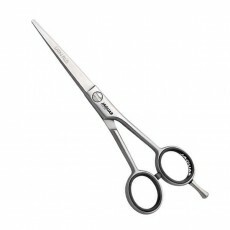 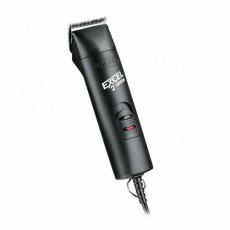 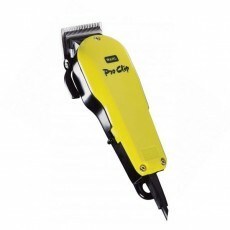 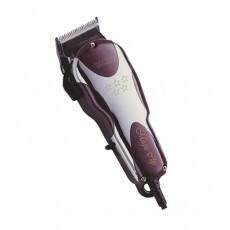 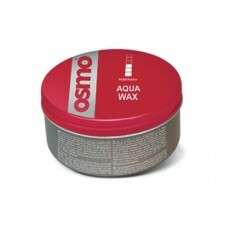 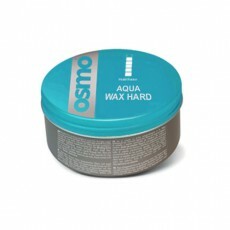 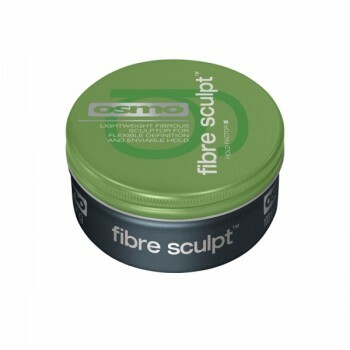 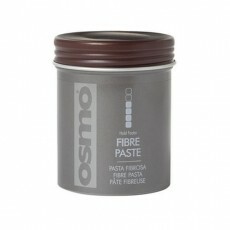 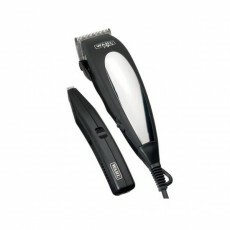 - Includes two cutting blades - 30mm and 40mm. 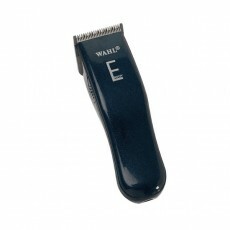 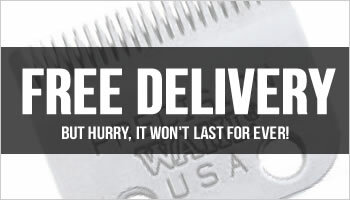 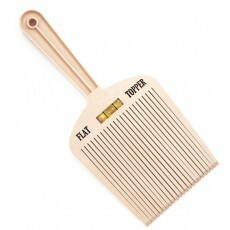 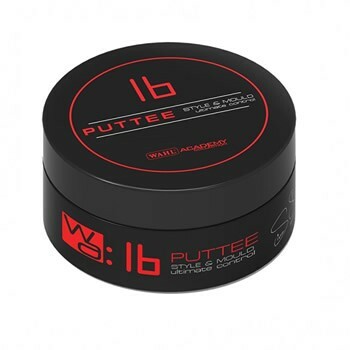 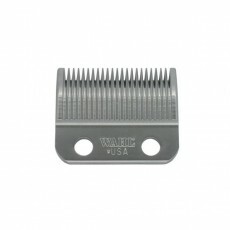 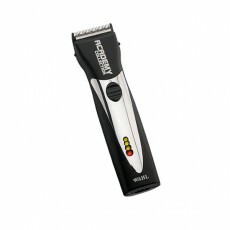 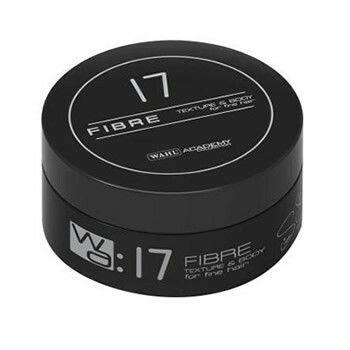 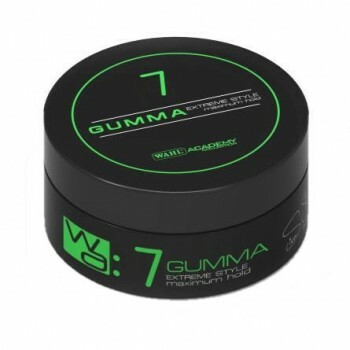 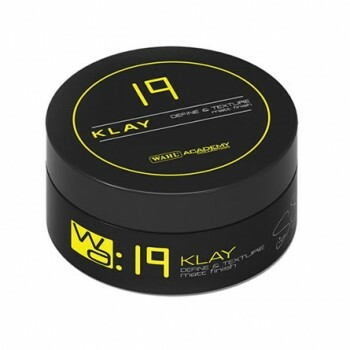 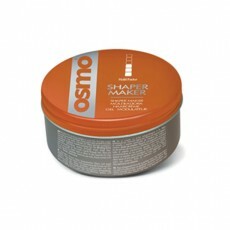 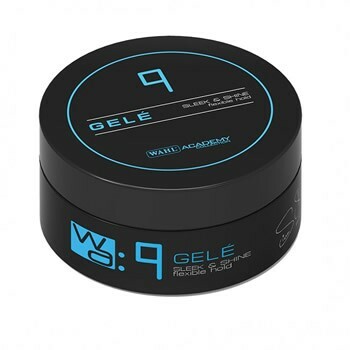 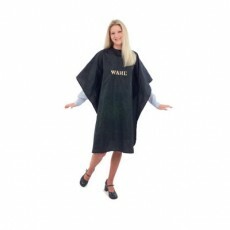 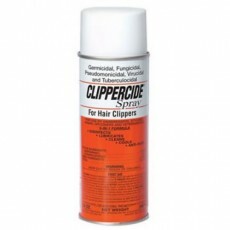 - 2 comb guides and clipper oil included.